The USB 3.0 Promoter Group on Tuesday announced an incremental update to the USB standard that’ll enable faster transmission of data across existing cables. USB hosts and devices were originally designed as single-lane solutions but as bandwidth demands increased, it became increasingly apparent that something would need to be done to scale performance. That’s why multi-lane support was built into USB Type-C cables. With the USB 3.2 specification, new hosts and devices can be designed as multi-lane solutions to take advantage of the extra lanes. The USB 3.0 Promoter Group, which is comprised of Apple, Hewlett-Packard, Intel, Microsoft, Renesas Electronics, ST Microelectronics and Texas Instruments, notes that new devices can support up to two lanes of 5 Gbps or two lanes of 10 Gbps operation. A USB 3.2 host connected to a USB 3.2 storage device, for example, will now be capable of data transfers of over 2 GB/sec. With two 10 Gbps lanes, performance is effectively doubled versus what is possible today. Just to reiterate, because existing USB Type-C cables already support multi-lane operation, no new cables are needed to realize the faster speeds. 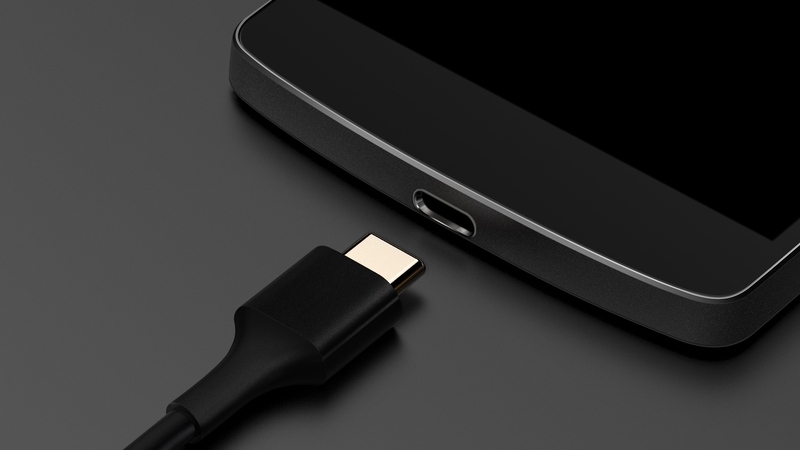 What’s more, the USB 3.2 spec will remain compatible with USB 3.0 and earlier devices. The USB 3.2 specification is currently going through a final draft review phase. A formal release is expected ahead of the USB Developer Days North America event scheduled for September.